Alara was once ruled by the Leobregae, an order of terrifyingly powerful lion shapeshifters. Arrogant and violent, they wiped themselves out in an endless fight for the throne. Now, only old retired soldier Torrhen Morbihan remembers them, and he is the last of his generation. 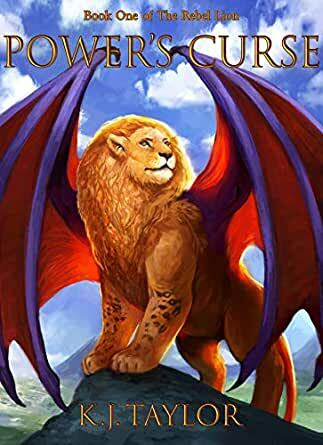 But when his young apprentice brings him a shining Leobregu sword, everything changes. Old Tor has a lion in him now, and it wants power... and it will destroy him from the inside out to claim it.